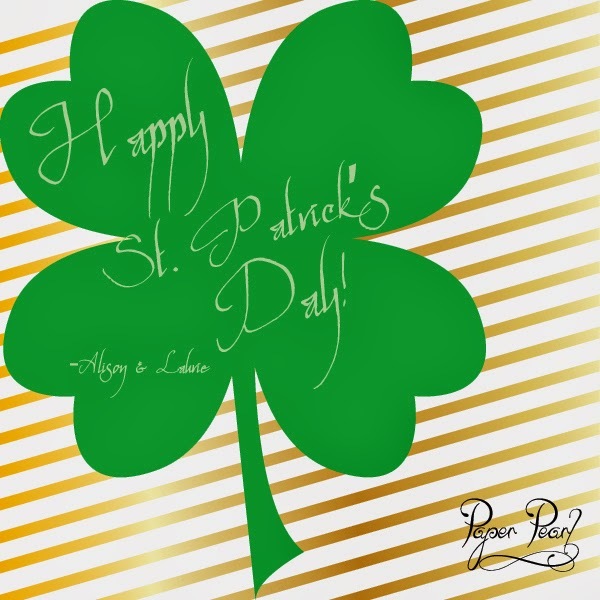 Paper Pearl: Happy St. Patrick's Day! Happy St. Patrick's Day! May you have luck in all you do today. This week we will be embracing spring, starting with the beauty of a bright green Irish clover. We will be bringing you spring cleaning tips all week long. Breathe in the last few breaths of winter, a new season is upon us.